These are Cree MD-A LEDs which are made for automotive and commercial lighting use. They are not a part of the regular Cree LED catalogue and are not normally available. This LED is rated as having a Vf of around 6V and maximum current of 4A. However, the only datasheet we have found for it (available here) shows a maximum current of 3A, so we recommend you keep it under this. Colour temp is rated 4500-5000k (neutral white). 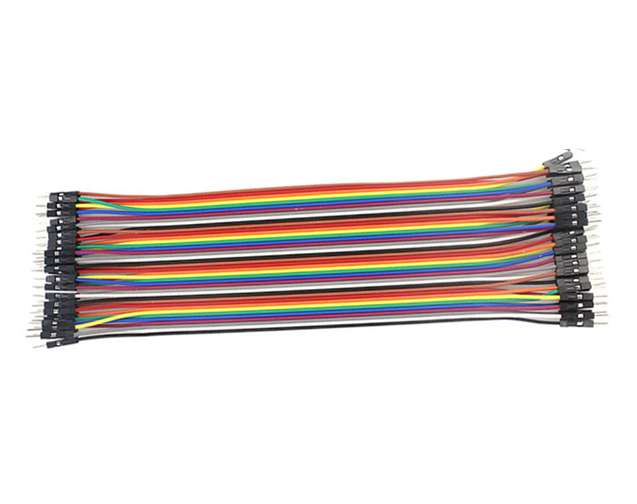 Full part number is MDAWHT-A1-5A0-V0-D0B0005. 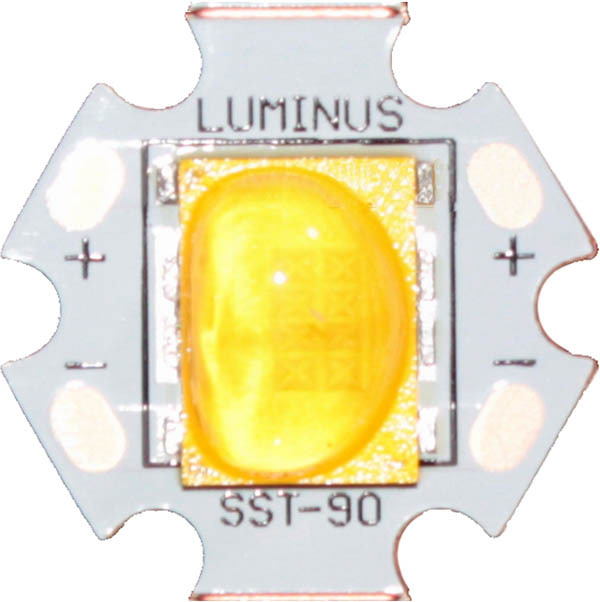 LED has a 90 x 120 degree viewing angle and is mounted on a 20mm hexagonal copper star PCB.